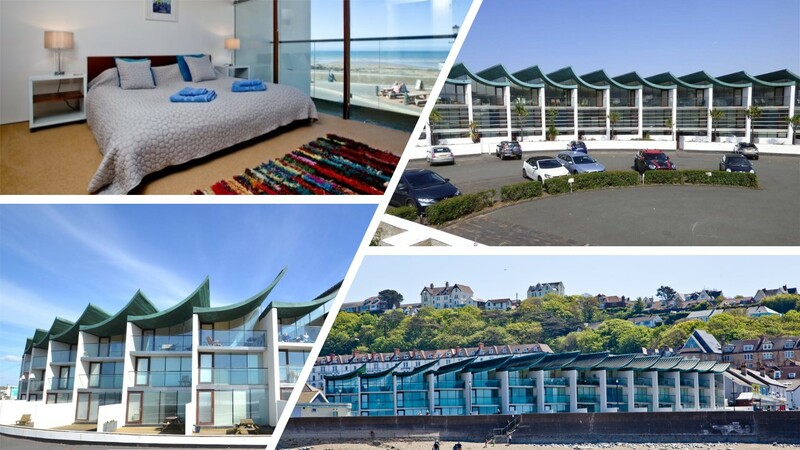 Nautilus Apartment Accommodation Guide - Westward Ho! Nautilus Apartments consists of 28 apartments and are a mixture of 1 and 2 bed right in the centre of the village. It was the only building in the Devon and Cornwall region to receive an Royal Institute of British Architects Award in 2005. The crescent plan is based on a nautilus shell and the roof designed to mimic the waves. Each Nautilus Apartment has the floor to ceiling windows with views to Lundy Island and beyond.